Lisa West has a combined 25 years experience across agency, start-up, big brand, telco, association and most recently, investment banking at Rutberg & Co. 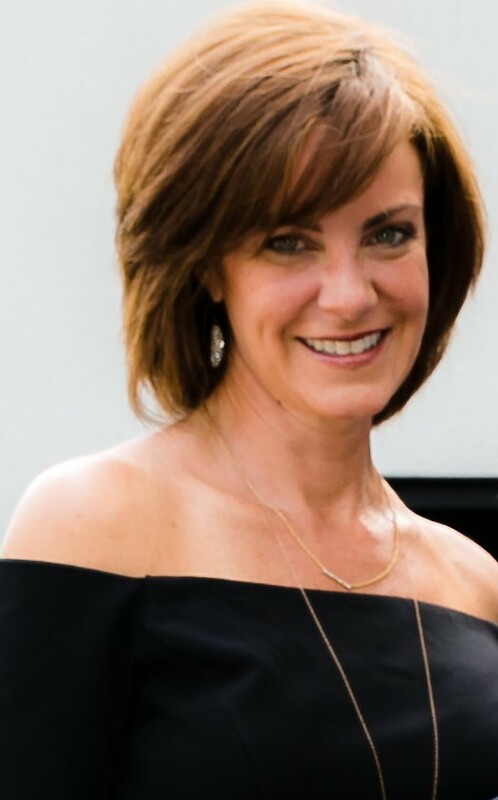 While at Rutberg, Lisa managed business development and partnerships for the firm, including Rutberg’s Summits, most notably Wireless Influencers, plus 40+ custom-curated dinners annually. Lisa holds a BA in English and a BA in Business Communications from the University of Kansas, and resides in Atlanta, Georgia.